The 2018 Chevy Colorado ZR2 will come in 2018 and is going to be the best equipped, most advanced Colorado available. The Colorado is designed for light to moderate off-roading (depending on the vehicle’s particular specifications), unextreme towing/hauling jobs, having outstanding fuel consumption relative to the work it can accomplish and performing all the activities a normal car does. These mid-size trucks are so unique as vehicles in that they can do a bit of everything and the envelope can be pushed further with each new model year. In doing so, very versatile machines are created. They are not too big, they barely consume fuel and yet are still everyday cars. Some exterior features to look for include a higher overall ride height. Slight alterations of the front bumper and grill in keeping with Chevrolet’s evolving design language and higher profile tires. This is based on leaked videos of the test mules being spotted. The wheel designs are also likely to be newer and refreshed in order to match or best the Toyota Tacoma TRD Pro, its direct competitor. These features suggest that the Chevy Colorado ZR2 2018 will be significantly more rugged, more capable off the beaten track. And at hauling, and generally better at utilizing the strengths of its powertrains than the Z71. 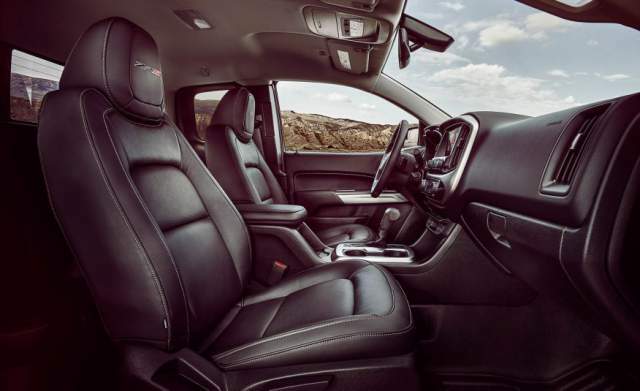 The interior is definitely going to sport more exotic materials, a better-executed fascia, a more advanced infotainment system and better ergonomics than the Z71. Virtually all of the Z71’s optional extras will come as standard. Chevrolet will spare no expense to make sure it has ironed out one of the Colorado’s only weaknesses. As mentioned, the 2018 Chevy Colorado ZR2 will be offered as a gasoline 3.6-liter V6 (308 hp @ 6800 rpm, 275 lb ft @ 4,000 rpm) or a 2.8-liter I-4 Duramax turbo-diesel (369 lb ft @ 2,000 rpm, 181 hp @ 3,400 rpm). The 8-speed automatic transmission will be retained with the V6 as will the 6-speed transmission with the diesel engine. The longer ratios of the 6-speed work well with the more torquey engine. Which already has a 700 lb towing advantage over the 3.6-liter in Z71. After the ZR2 treatment, all disparities are likely to be more pronounced. These figures are what are currently being experienced in current Colorado and it is inconceivable that a year from now. 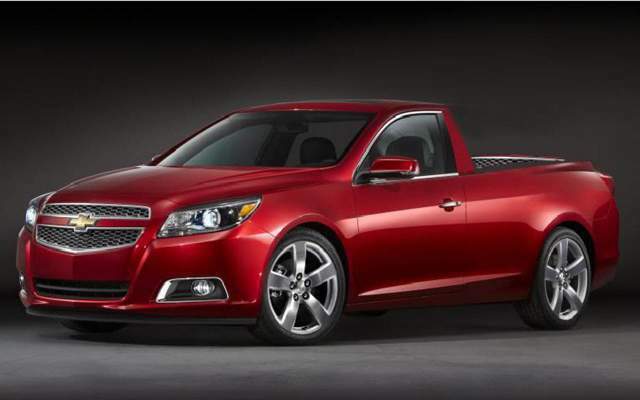 Chevrolet will not have made substantial improvements, even with the same hardware. This means that there are going to be enhancements that will make the Colorado supremely usable in all situations. Competitors include the Toyota Tacoma TRD Pro, Nissan Frontier, GMC Canyon, and Honda Ridgeline. The Colorado is one of the best expressions of these qualities combined while being one of the best priced. A fully loaded 2018 Chevy Colorado ZR2 will be expected to have an entry price of around $40,000 for the gas-powered version and around $45,000 for the diesel version. 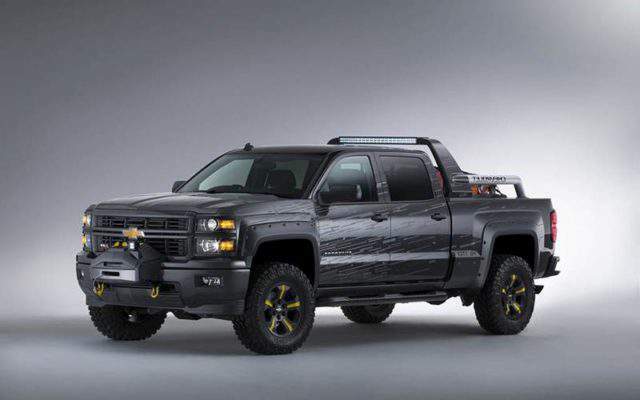 Some projections put the Duramax (diesel) closer to a $50,000 price tag. Note that the diesel ZR2 is still under testing and will, in all likelihood, be a 2018 model. The gas-powered ZR2, however, will be released in 2017.